Although the weather changes, it can’t stop every girl to chase the trendy makeup tutorials. Then you are lucky to find our site and keep pace with the makeup trend. You can find 10 amazing golden peach makeup ideas in the post. Have no hesitation to check them out. Have you ever combined the golden with the peach for your eyeshadow? 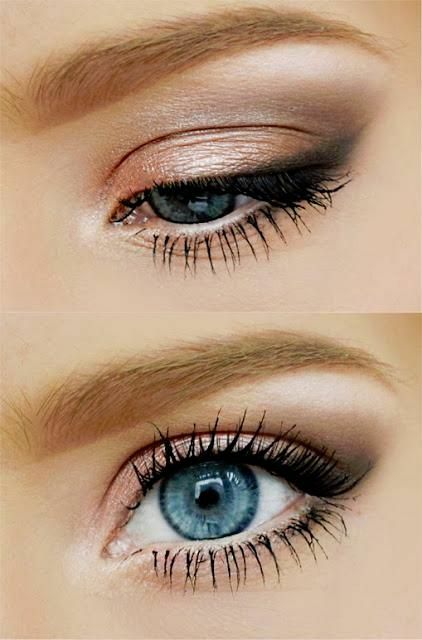 If your answer is no, why not learn the tutorials and experience with these makeup ideas. 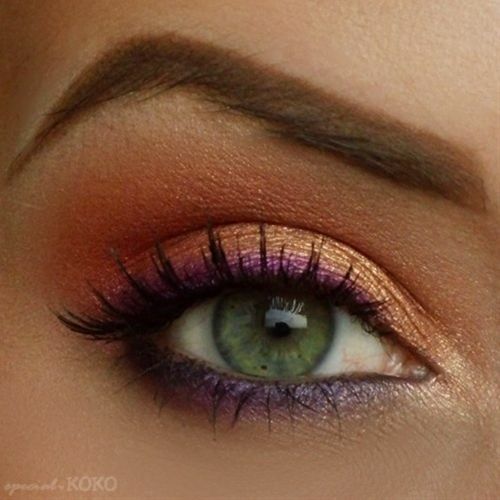 It’s stunning for you to put golden and peach for your eye makeup. 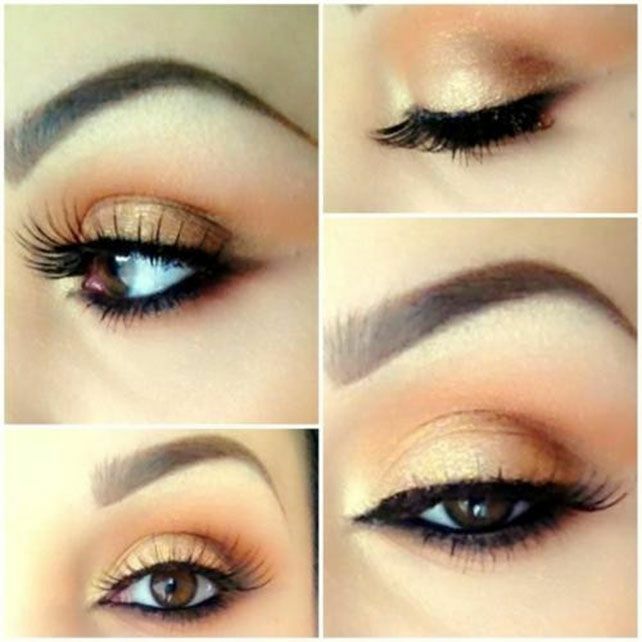 Golden can spice up your eyes while peach can show a more feminine vibe to a whole look. If you are interested in makeup, you can have a look at the post right away. They won’t fail you but satisfy you with the results. Enjoy.